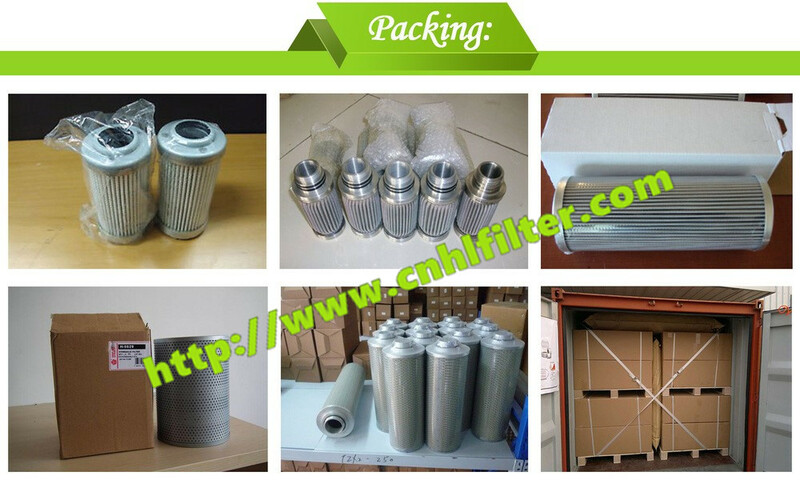 Packaging Details :Inside polyester bag and box, outside carton box, or as requested. 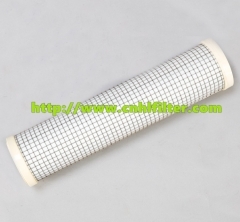 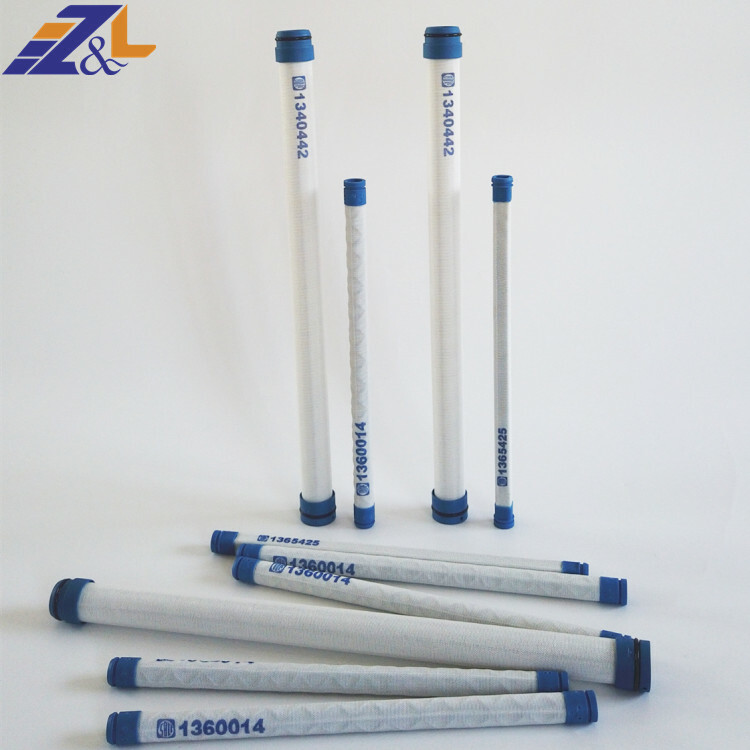 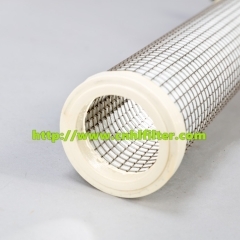 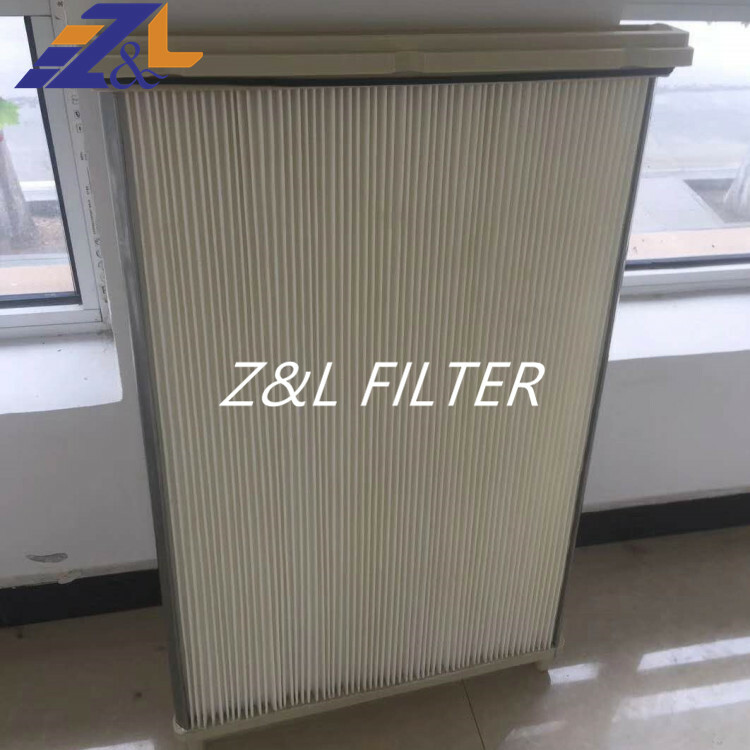 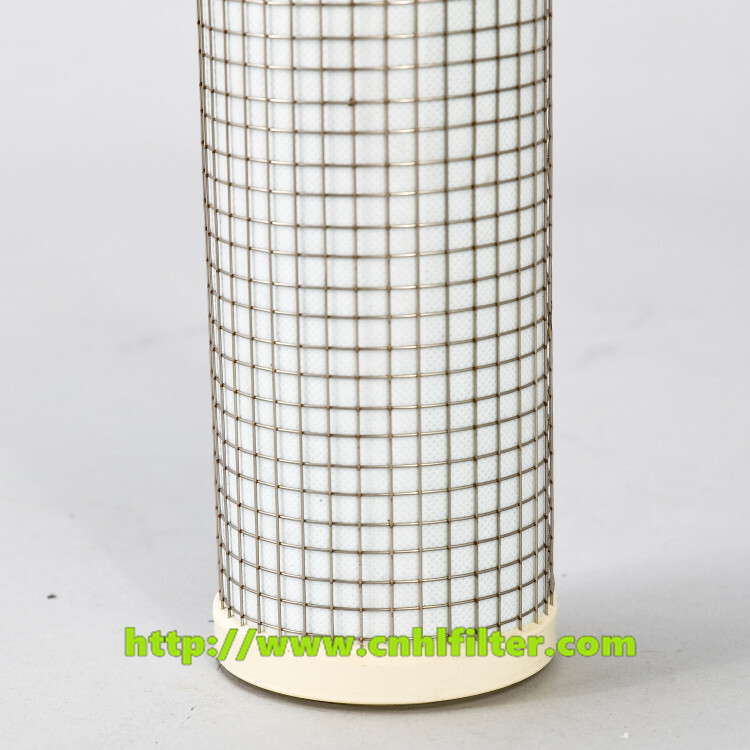 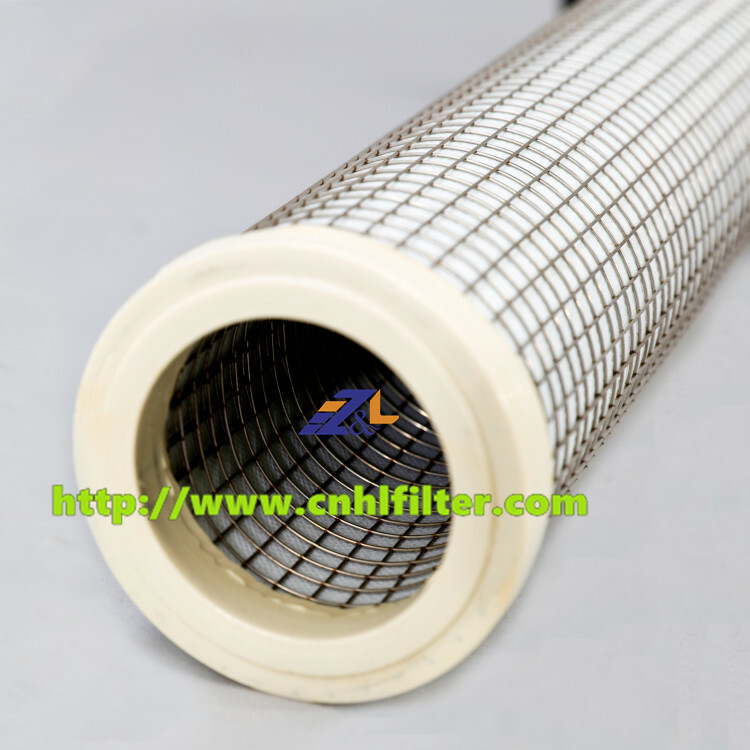 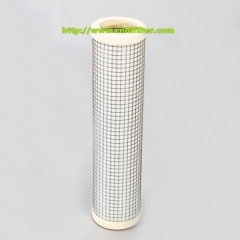 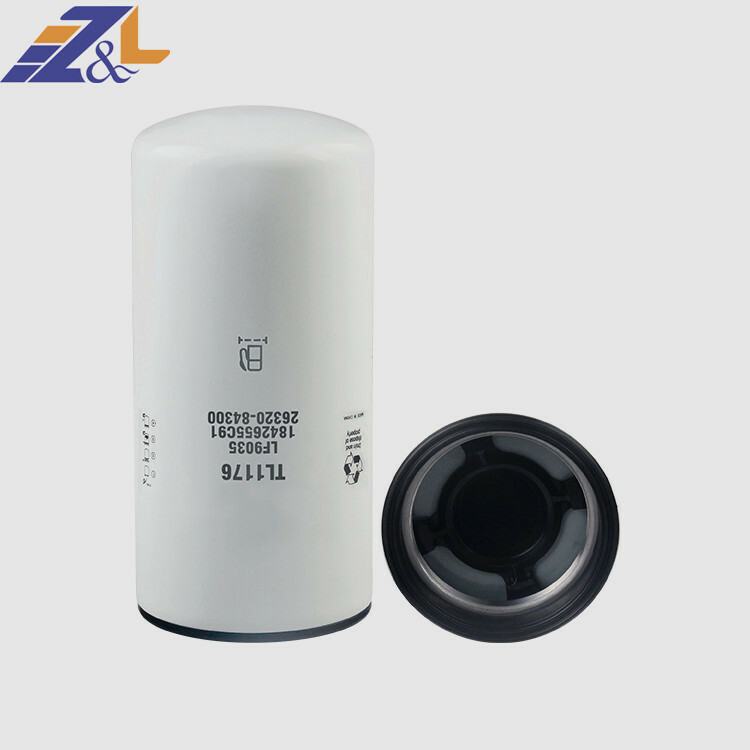 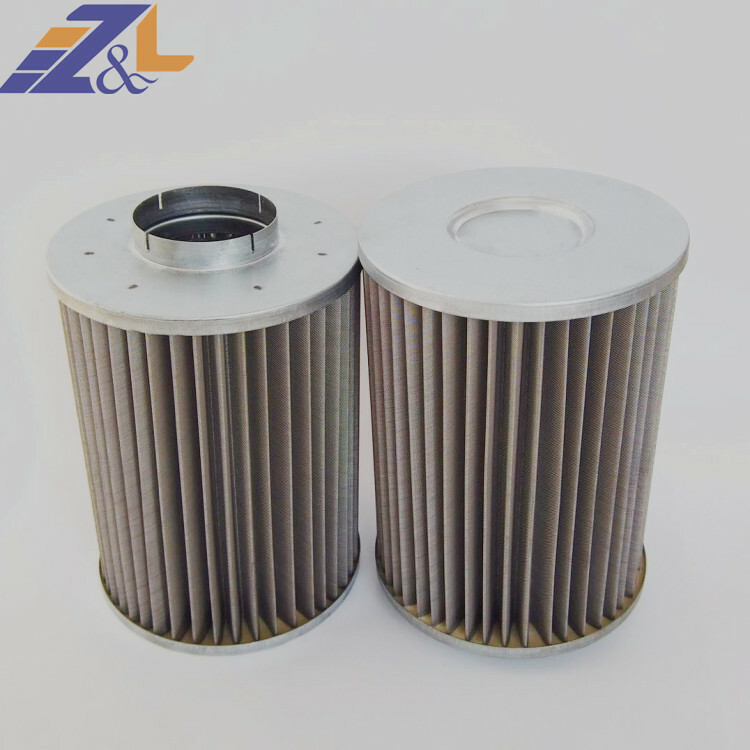 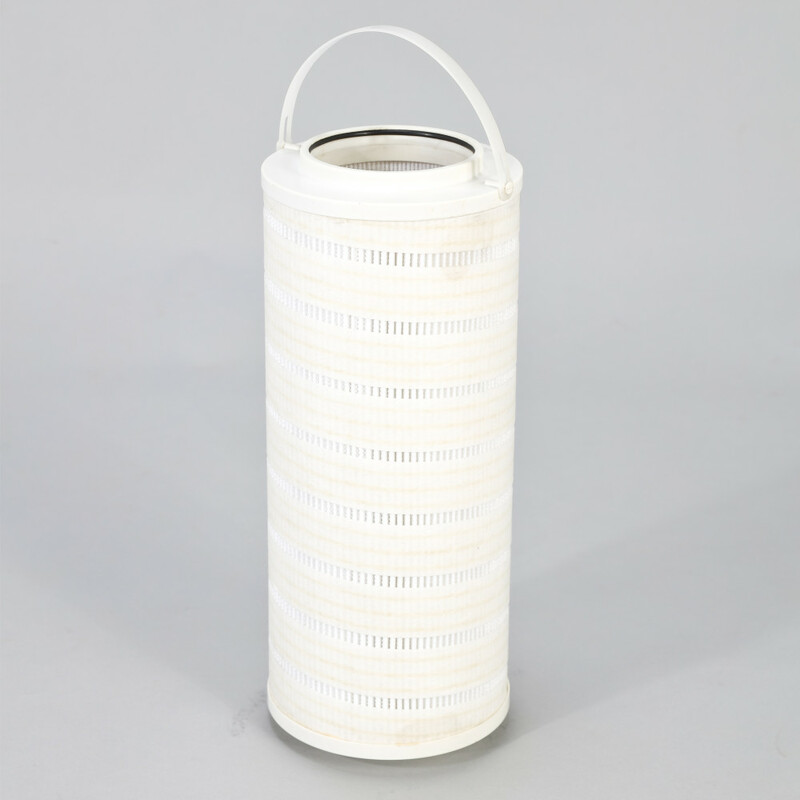 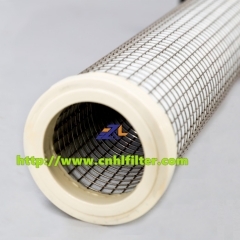 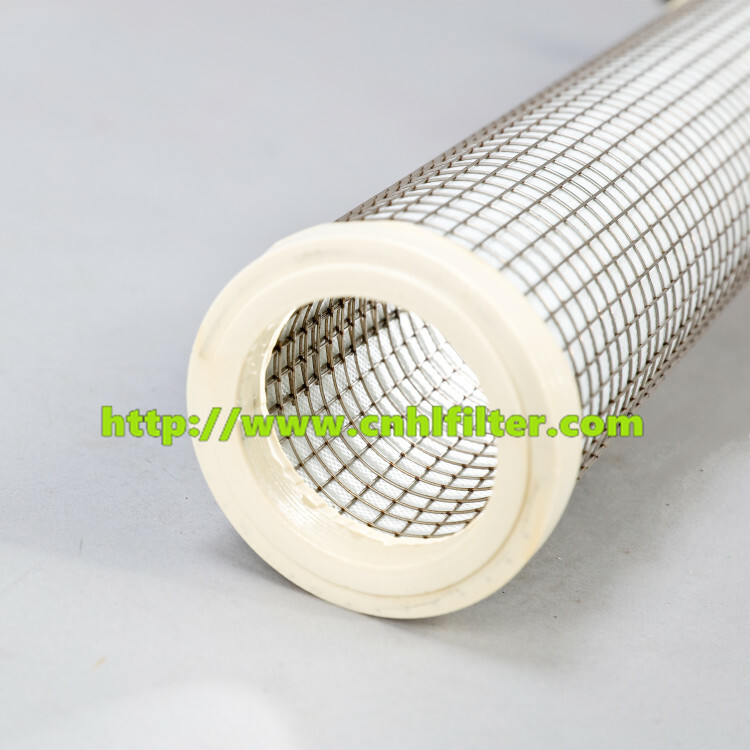 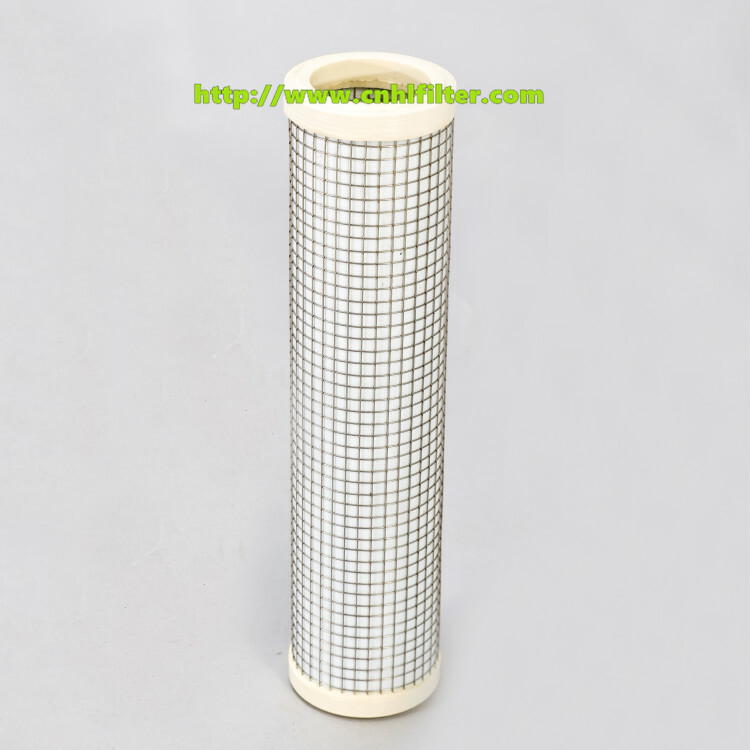 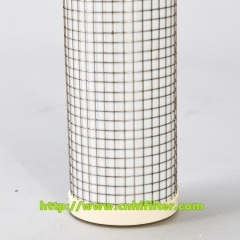 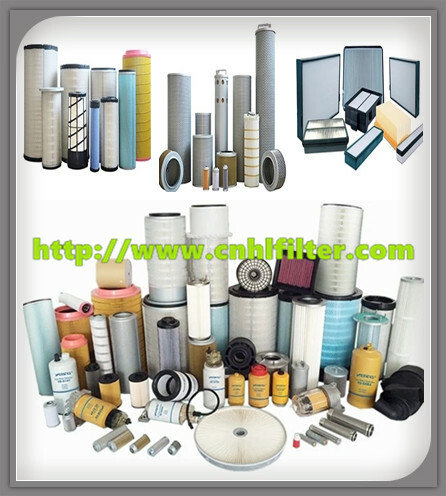 We have a professional team with 10+ years of experience in manufacturing, meanwhile, we insist on using the filter materials of high grade purchased at home and abroad. 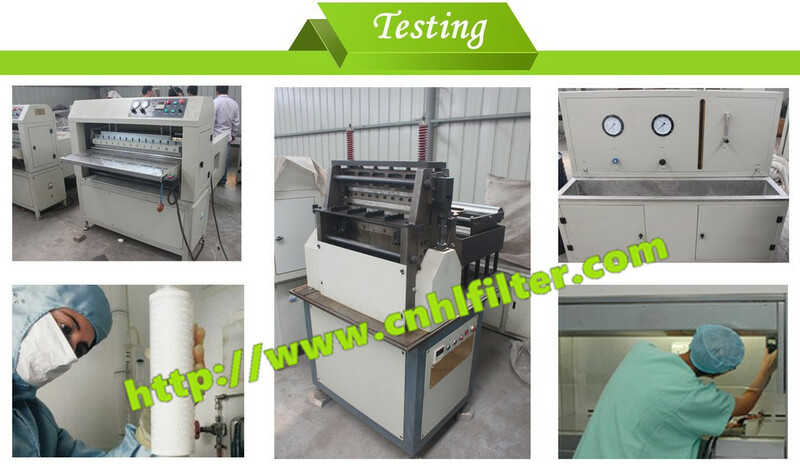 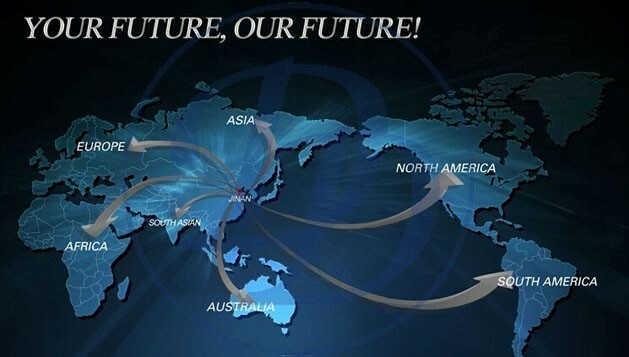 We have our own factory, and we have built up high-efficiency production lines. 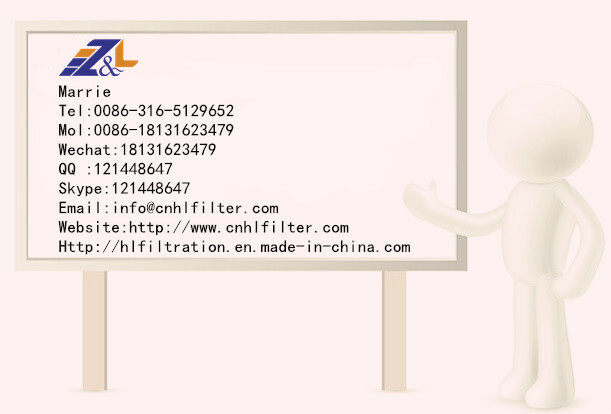 You will get the best products in the least time from the order to delivery. 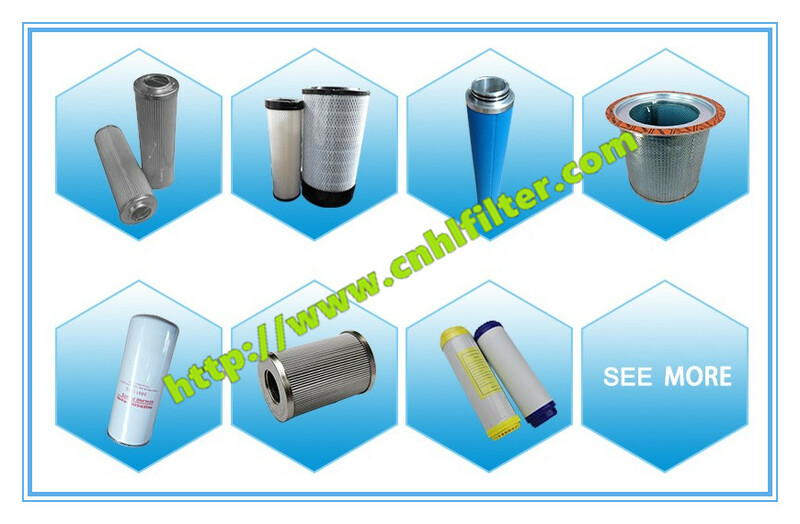 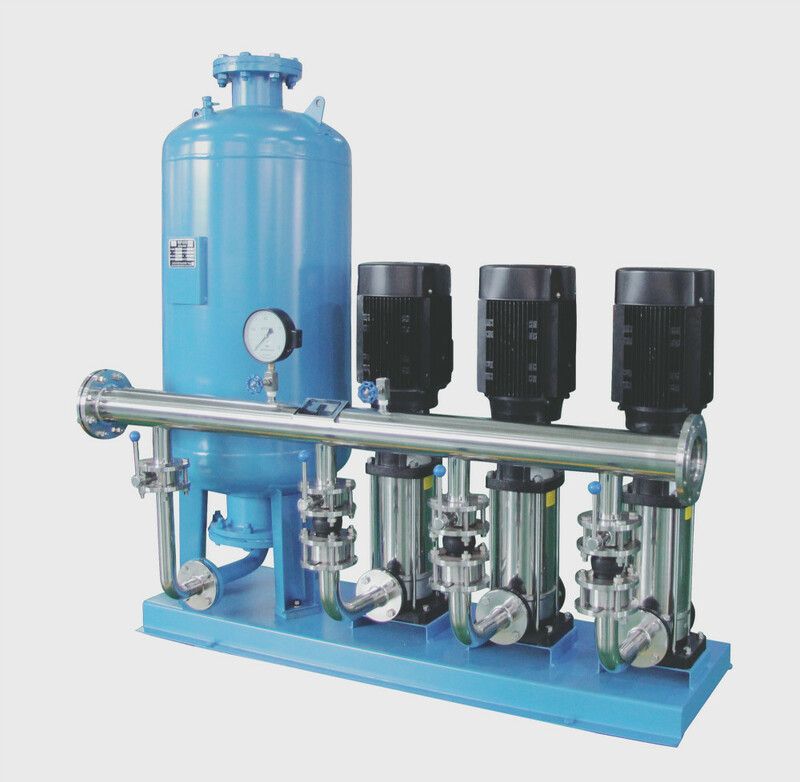 We are manufacturer and supplier, so we will offer the lowest price due to direct sale to our customers without the distributor.